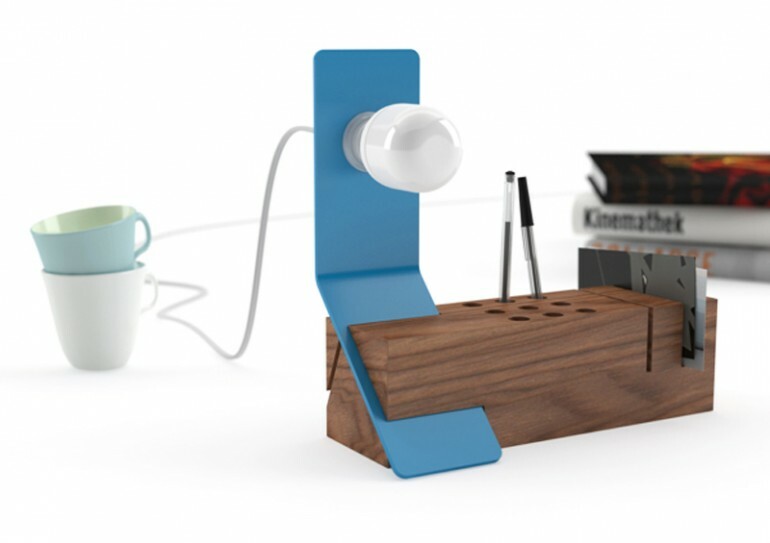 Edi is a table or desk accessory that integrate different functions from pencil holder to soft reading light. 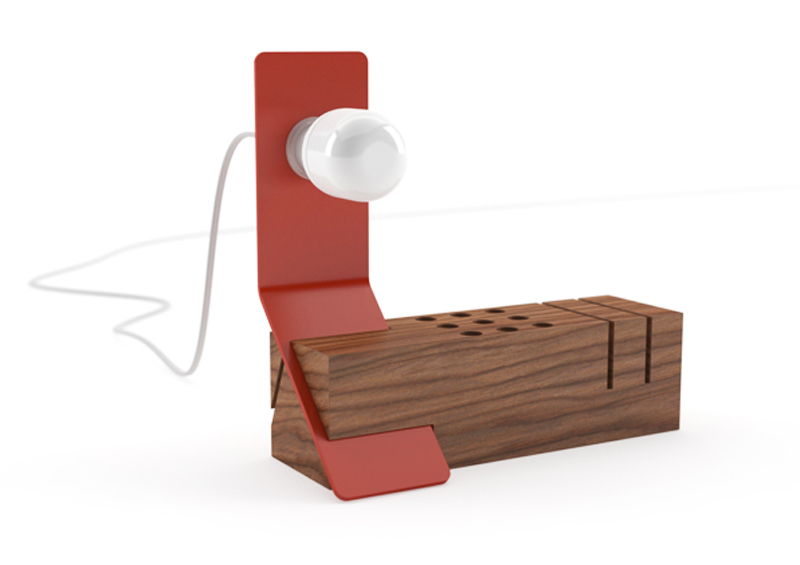 A single piece of hard walnut wood is crafted in order to hold pens, pencils, papers and business cards. 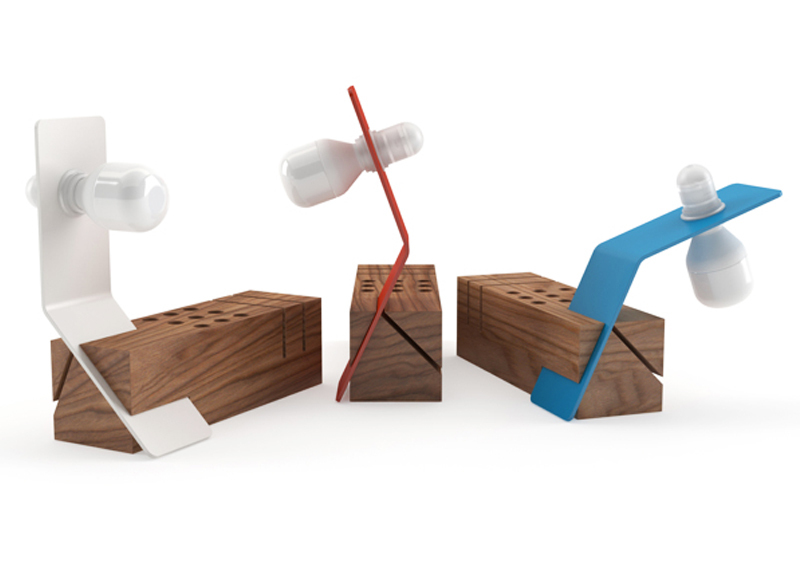 The metal support for the light can be positioned by different angles thanks to two straight cuts in the wood piece. Designer Tommaso Bistacchi from Italy, Milan.